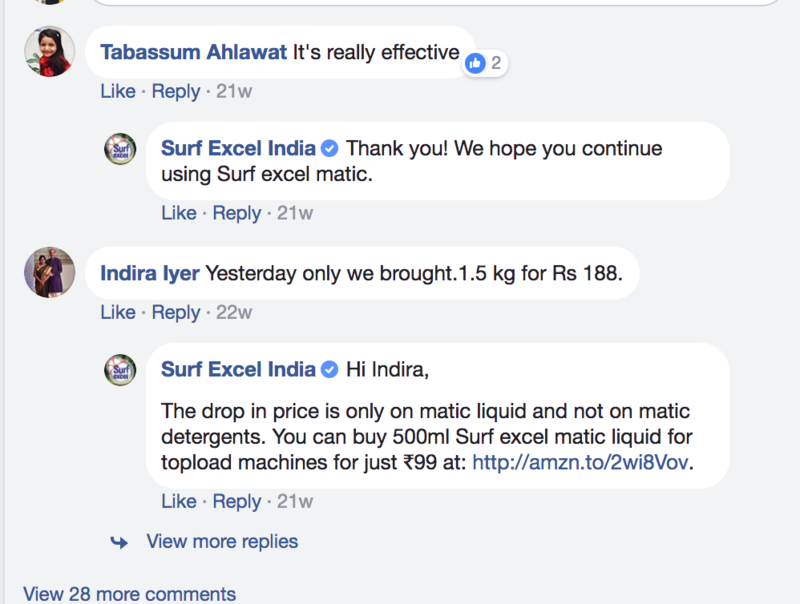 A detailed guide of how the Daag Acche Hai campaign changed the fate of Surf Excel and helped them stand out in the detergent market. Who doesn’t remember Lalitaji? The iconic sparkling white sari-clad woman who entered the Indian small screen in the eighties and educated the audience about the difference between sasti and achi (cheap and good) product. Lalitaji was Surf’s answer to the launch of cost effective Nirma and the rising popularity of ‘Hema, Rekha, Jaya aur Sushma’. She represented the aspirations of the middle-class housewife and home makers, who started identifying with her. The communication task in front of Surf at that point of time was to justify the premium-ness of its product. With the launch of new products, their campaigns have also evolved over the years. The ‘Daag Dhoondte Reh Jaoge’ proposition of the brand is still fresh in our minds and especially the woman who twirls her finger and challenges her husband to find the stain. The campaign extended to ‘Surf Excel hai na’, an assurance that it will remove all kinds of stains and later to ‘Do bucket paani ab rozana hai bachana ‘(We can save two buckets of water everyday)’. There have been several extensions to Surf Excel’s brand campaigns over the years; however, the one campaign that changed the course of Surf Excel’s brand journey has been ‘Daag Acche hai’ (stains are good). Launched in 2005, it is part of the global campaign ‘Dirt is good’ done by BBH. In India, Lowe Lintas is the agency behind the campaign. 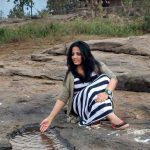 Social Samosa takes a look at how the Daag Acche Hai campaign changed the fate of Surf Excel and helped them stand out in the detergent market. The Daag Acche Hai proposition offered a different take in the detergent category. While other players harped on the need to remove stains and giving spotless cleanliness, here was Surf Excel saying that stains are good. It urged the consumers to celebrate stains because it isn’t difficult to get rid of them. Their competition on the other hand, had other detergent brands like Nirma, , Tide and others which were mainly focussed on the product features and cleanliness that they brought. One of the first campaigns, in Surf Excel’s Daag Acche Hai journey, featured two adorable kids that stole hearts pan India. The video was about two children returning from school, when the younger sister accidentally falls into a puddle and dirties herself; and starts crying. Her protective brother dives into the same puddle to take ‘revenge’ and make it apologize to his sister. 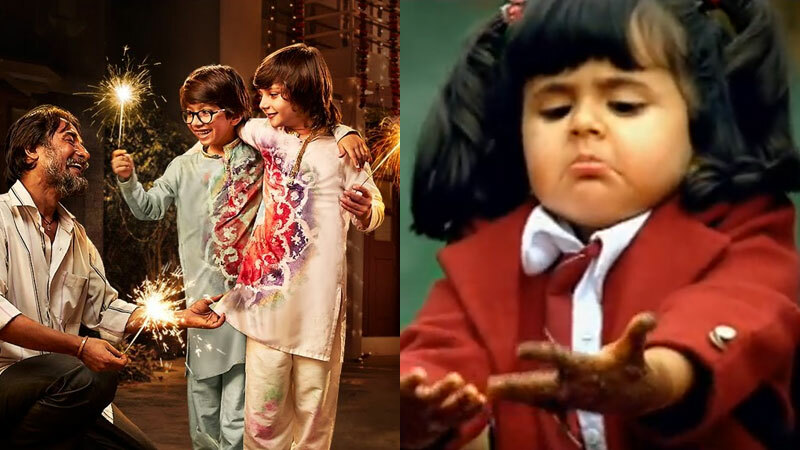 The innocence of both the kids and their charm touched hearts and we still remember the ad vividly. According to a report by Business Today, “The whole idea was if you are powerful you won’t fear your enemy, rather you’ll celebrate him,” said R. Balakrishnan, the then Chairman and Chief Creative Officer of Lowe Lintas & Partners. In the later part of the Daag Acche Hai chapter, the brand tried their hands on storytelling occasions such as Diwali and Ramzan and extended the core proposition of ‘Daag Acche Hai’ to highlight the festival through the eyes of the kids. While the Eid ad for Pakistan market was successful and appreciated, experts felt that the Diwali campaign was high on emotional quotient but the story was repetitive. Surf Excel undertakes various projects from time to time which helps them to get a real feel of the on ground audience. For e.g. in 2012, the brand had their project called ‘Mamma Mia’ , where they went and spoke with 240+ mothers, 20 Grandmothers and 5 Great Grandmothers across 10 locations around the world. The interesting findings from the project helped them to further strengthen their grasp in the market. Also, recently during the launch of the campaign ‘Haar Ko Harao’, the brand hosted a panel discussion which spoke about the current societal view on failure and what it means for kids as they grow up. Some interesting takeaways from the discussion were on what parents and society can do make the future of these kids pressure free and provide them a happier environment. At the same event, surf Excel had influencers such as Sourav Ganguly, Twinkle Khanna, Pullela Gopichand and others, who shared their experiences and pledged to look at failure as a learning experience. These celebrities, shared their individual experiences of how they fought with failure and battled with it with the audience. Surf Excel further extended and strengthened the proposition of ‘Daag Acche Hain’ by associating itself with trending topics. Like in 2014 during General Election, it ran the campaign ‘Agar ungli pe daag lagne se achhi sarkar banti hai, to daag achhe hain’ (if the staining of a finger results in the formation of a good government, then the stain is good). Here the daag stood for the ink mark used for voting and urged people to go and vote. In one of their campaigns, the brand urged young kids to join hands to keep India and their surroundings clean. It was launched at a great time, just when there was enough news and brands championing for PM Modi’s ‘Swachh Bharat Mission’. Surf Excel is quite active on social media, with 1,501,221 followers on Facebook and 4,240 followers on Twitter. The brand mainly uses both the platforms to share information related to their campaigns. The brand also tries to interact and engage with the audience on social media by responding to their queries. In 2016, Surf Excel launched #ReadyForLife an extension of their Daag Acche Hai strategy. The of two and a half minute film narrated an anecdote of a mother-son duo where the mother persuades her son to follow his passion of playing football. After failing to make it to the team multiple times, her son finally makes it to the team and is rewarded with new shoes. Unbeknownst to the mother, her son is actually supporting his friend, who can’t afford to buy shoes. Yet another extension of the campaign, is #HaarKoHarao, launched in December, 2017. The campaign is rooted in the modern parenting challenge of helping kids cope with failure. In a society that is so achievement-oriented, a lot of kids struggle when they are faced with failure. The brand with the help of this campaign wanted to highlight that as a society, our tolerance for failure is extremely low. The objective behind this new proposition is to tell parents that if kids get dirty in learning to defeat failure, then dirt is good. If kids fail, it is not the end of the world, in fact, it signals a beginning of a whole new world. Over the years Surf Excel has managed to synonymize themselves with Daag Acche Hai – a campaign that has managed to engrave itself in consumers’ hearts and minds with perceptive storytelling imbibed with subtle branding. Two of the main highlights of the campaign would be – using children as protagonists, narrating stories with an innocence and charm that other detergent brands could not replicate. Second would be the choice of stories and causes Daag Acche Hai associated itself with. 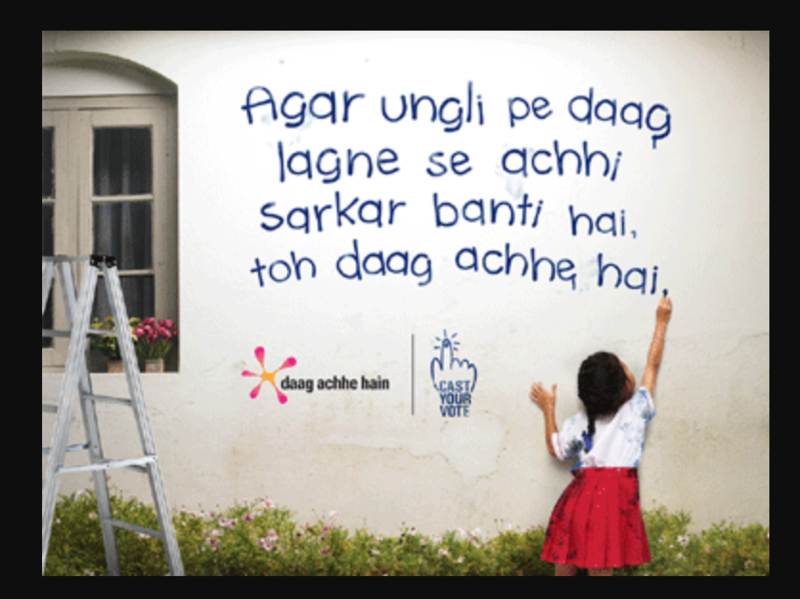 Nearly a decade long campaign, Daag Acche Hai reinstates the power of storytelling once and again! #BhaijaanIsComingHome: Social media marketing extending movie's lifespan?